WE FUND EXTRAORDINARY LEARNING OPPORTUNITIES FOR EVERY STUDENT. EVERY DAY. Empower students & teachers to innovate, extend and inspire. 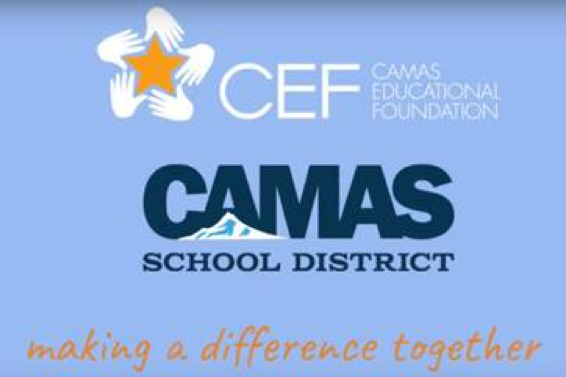 The Camas Education Foundation funds extraordinary learning opportunities for every student in the Camas School District. 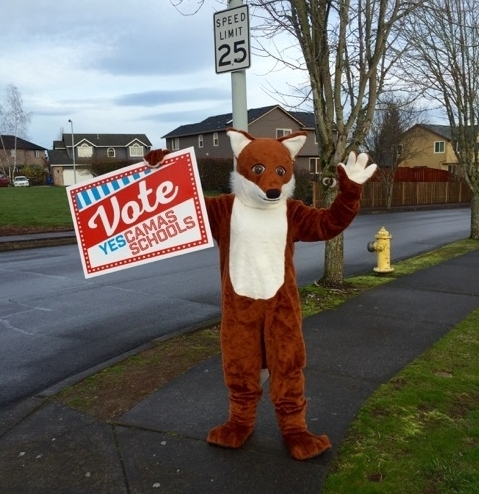 Our organization funds extra educational programs in the schools to enhance the excellence of our schools and impact the lives of each student, from Kindergarten through 12th Grade.